Need help tuning your drums? The Tune-bot is the answer: it’s like a guitar tuner, for your drum kit. 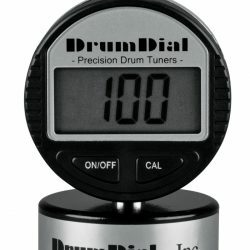 The Tune-bot allows you to measure the fundamental note of your drum, and the pitch of each individual lug. So what does this actually mean? 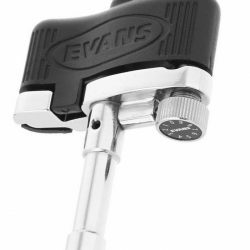 You’ll easily be able to see whether your drum is tuned evenly at each lug (important for controlling strange overtones), and you can tune your drums to a specific note. You can also quickly measure the difference between lug pitches, and filter out the fundamental note when focusing on each lug’s frequency. The Tune-bot can show both frequencies and notes, giving you options for how you choose to tune. Hearing a lot of clashing overtones ringing out when you hit your drums? The Tune-bot is perfect for eliminating this overtone variance to make your drums sound great. There’s also an extremely useful (and well designed) feature to save your settings. 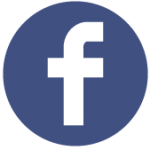 Once you’ve found your perfect sound, you can save both the resonant and batter head pitches (and the lug frequency), to easily retune the drum in the future. This is helpful for when you find the perfect tuning and want to easily recreate it. The Tune-bot website gives you the settings of some very well knows artists, and there is a free tuning calculator app for Android and Apple devices. 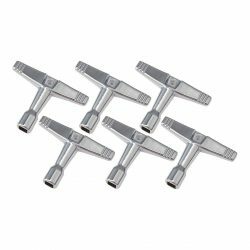 With these tools, you’ll be able to recreate a big range of drum sounds. 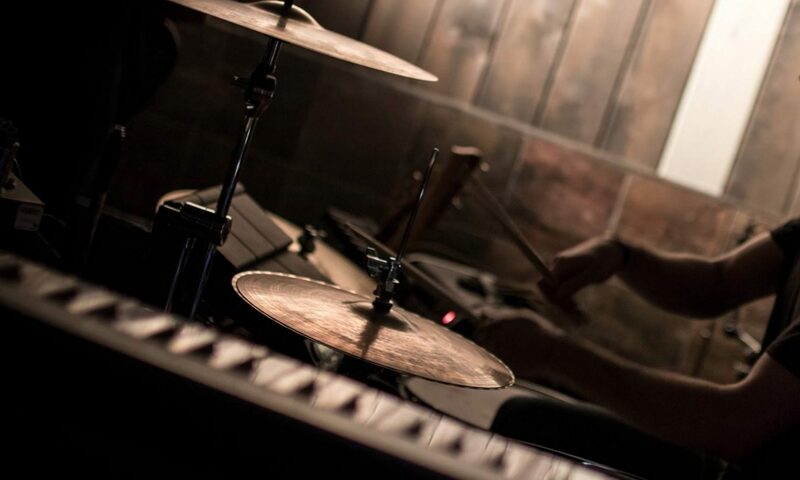 This is great if you’re a new drummer looking to experiment with what your kit can do. Want your resonant snare head tuned a perfect fifth above your batter head? Easy. Want your toms tuned to a major third interval? Done. Don’t know what any of this stuff actually means? No problem. The Tune-bot comes with a quick explanation and instruction manual. Some people prefer to tune their drums to specific notes and intervals to get a particular sound, and the Tune-bot is a great tool to do this. The original Tune-bot, with all of the above features. The Tune-bot Gig which has just the basic tuning features. The Tune-bot Studio, a newer model with a colour screen, a better interface, and more reliable readings. This is the best version of the Tune-bot, and our recommendation if you’re buying one! The Tune-bot was voted 3rd runner up in DRUM! Magazine’s DRUMMIES! awards at the end of 2017. This is a huge poll where readers vote for their favourite drum gear. Congratulations to the Tune-bot team! 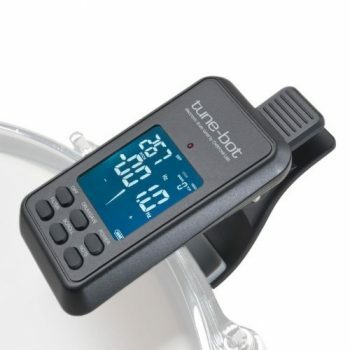 The Tune-bot Drum Tuner is featured in our article covering the best gifts for drummers. Check out the other products we’ve included in our huge list of the best drum gifts and accessories out there.